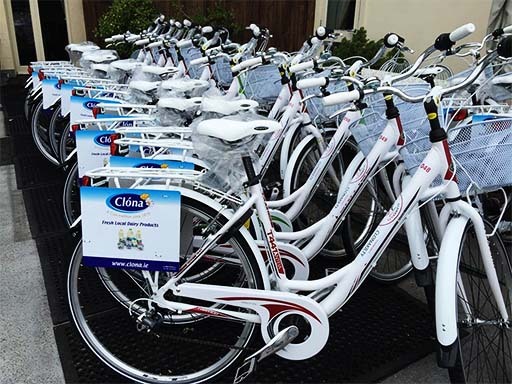 This is Ireland's first rural community bike rental scheme! Based around the great success with city bike rentals. Using the scheme is easy as 1-2-3! Visit the reception of our local pick-up/drop-off locations (local hotels & activity centers) register and receive a bike scheme card. Use the card to pick-up one of our lovely bicycles and explore all our beautiful area has to offer. Drop off the bike at the same, or a different location and pick up another bike when you're ready to hit the road again!